Parking a car in Whitby can be frustrating and expensive, particularly during the busy summer holiday period. Park in Whitby offers some of the best value pay and display car parking in town and is situated only a couple of minute's walk from the town centre. Don't want the hassle of paying everyday? 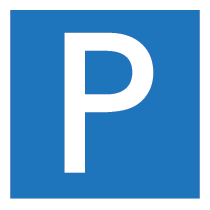 Park in Whitby can provide even better car parking for those who need town centre parking. We can offer year long parking permits and short term permits for those who don’t want the hassle of paying every day (subject to availability). For more information, click on the links below and fill out the short form – we’ll be in touch shortly with details. Ladycross Plantation is a beautifully peaceful touring caravan park set in 30 acres of natural woodland only minutes from Whitby. With excellent family friendly facilities it’s the perfect location from which to explore the North Yorkshire Moors and Coast. Luxury Lodges nestled in amongst the trees coming soon to Ladycross plantation. Available to buy or rent these cosy new Oak lodges with underfloor heating, decking and hot tubs make the perfect holiday accommodation. 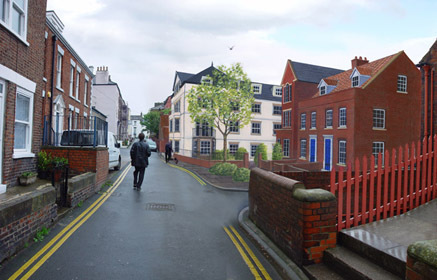 The site has temporary planning for parking but full planning granted for ten 2 bedroom apartments and three 3 bedroom houses which will have views of the harbour, sea and Abbey and all with secure under croft private parking. Would Whitby benefit from this, or would you rather the land was used to provide permanent car parking for the town?